The above info came from Piper Needham, and was edited by yours truly (contact me). The image came from GingaWorld.Net. 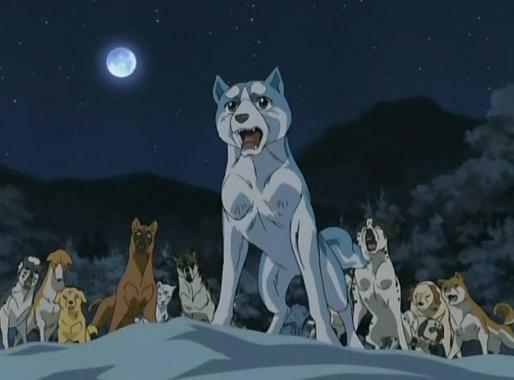 Silver Fang Legend Weed is about a young Akita Bearhound named Weed and the fight to save his father's old home, the Mountains of Ohu, where his father defeated the demon bear Akakabuto 14 years ago. 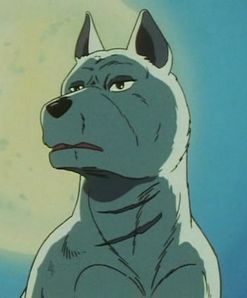 The peace is destroyed when a rogue dog named Hogen captures Gin and takes over his territory. 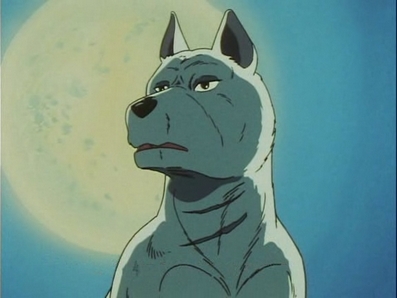 Weed and his new friend GB go all across the country to find comrades to bring down Hogen and rescue his father. The above description came from Piper Needham, and was edited by yours truly (contact me). The image came from Wikipedia.